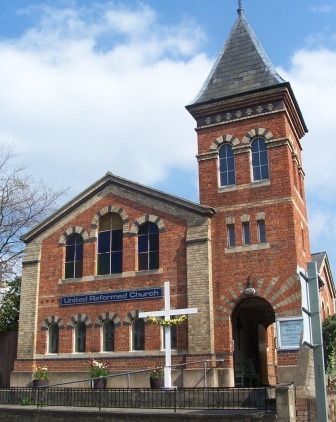 Founded in 1866 to provide non-conformist worship in the village, Prestbury is the oldest of the churches in Cheltenham URC. The church is a traditional red-brick chapel prominently situated on the main road through centre of the village. We have a good relationship with our near neighbour, the Anglican Parish Church of St Mary and we are an active member of Churches Together in North Cheltenham. Every Easter, the Parish Cross stands illuminated outside our church, a visible symbol to all of the true meaning of Easter. The Church has good links with the local Anglican Infant and Junior Schools, with some of our members taking part in 'Open The Book' teams, the minister regularly taking services and a member on the Infant School's Board of Governors. The church is home to the C4 choir and to the Prestbury Urchins baby-and-toddler group. 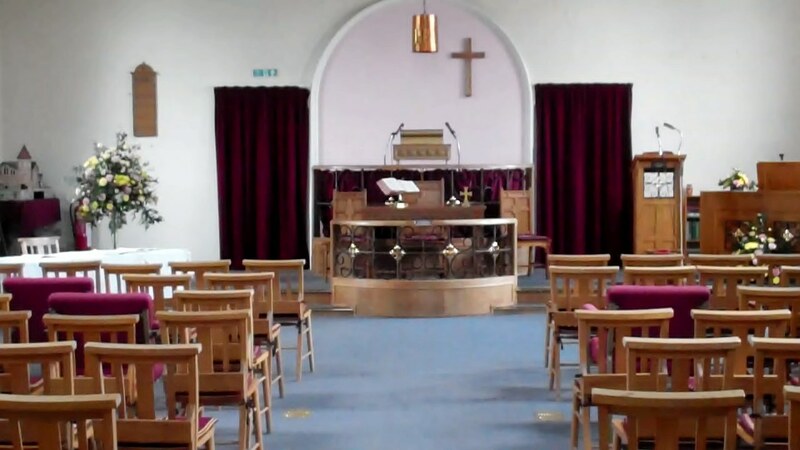 The congregation may be small but there is an active fund-raising and social life. In addition to the regular monthly coffee mornings (1st saturday in the month), there are many larger events with the biggest being the Christmas and Spring Fairs.